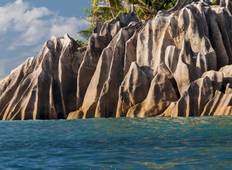 See the top Nature & Adventure trips that go through Seychelles. "3 words to describe Curieuse? Sun, Sweat and Selfies. 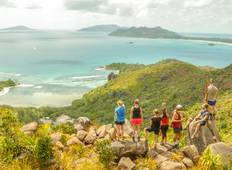 My 4 weeks on Curieuse Island..."
"Traveling with GVI is the best experience I've ever had. This trip made me feel alive..."
"I volunteered on The Seychelles project in 2014 for 8 weeks, I enjoyed my time so..."